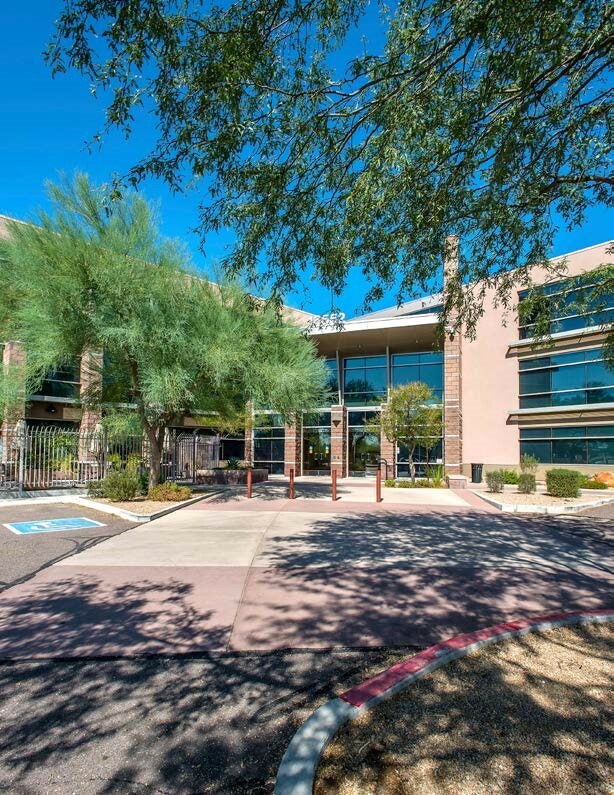 McDowell Mountain Business Park is a Class-A office complex that was built in 2006/2007 and is situated on 14.22 acres. 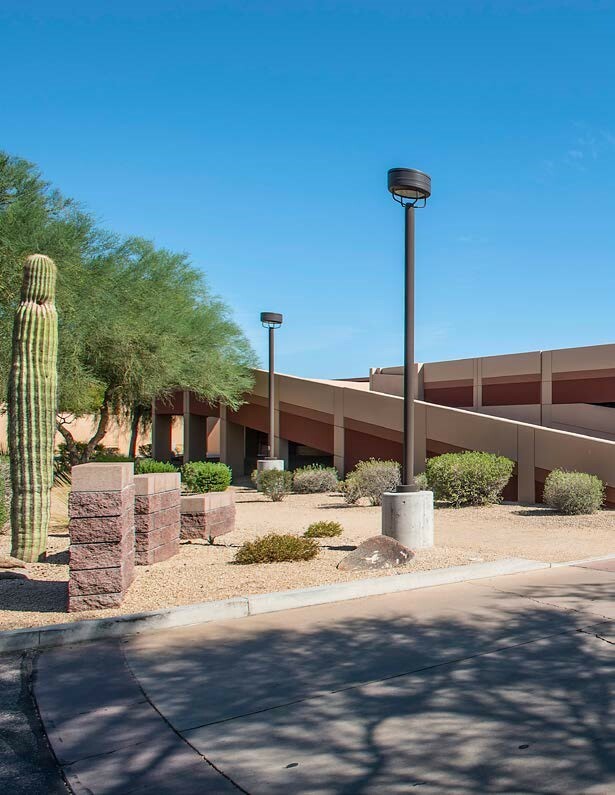 The property consists of two, three-story office buildings and enjoys an attractive parking ratio of 4.7 spaces per 1,000 in the adjoining two-level parking structure and surface lot. 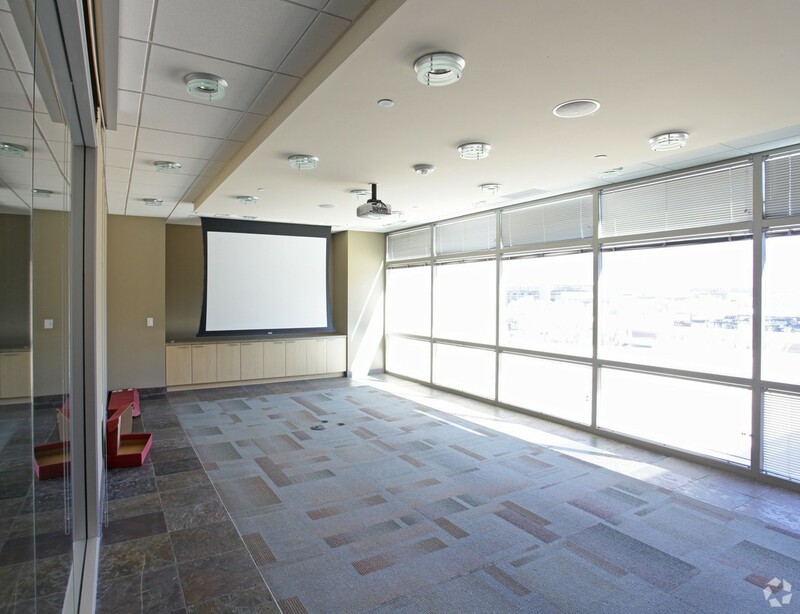 The office complex consists of 255,573 rentable square feet and is currently 100% leased. 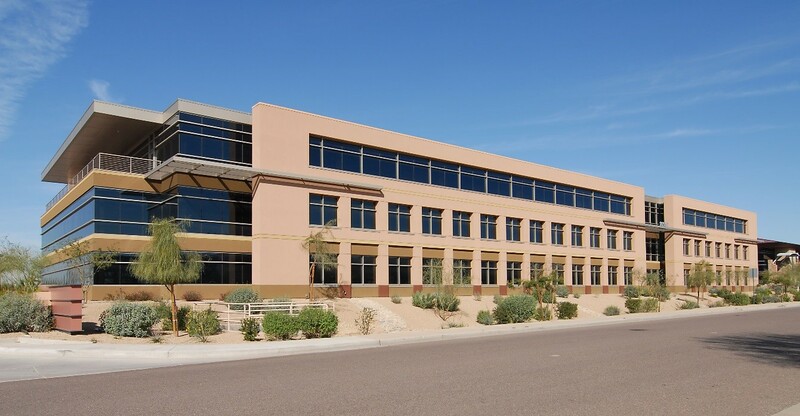 Two tenants currently occupy the office complex, Building I (127,787 SF) and Building II (127,786 SF). The property boasts views of Arizona’s mountains including Pinnacle Peak, Camelback Mountain, Piestewa Peak and the McDowell Mountains. The buildings are conveniently located off the 101 Freeway and Frank Lloyd Wright Boulevard, offering direct visibility. The property is located in close proximity to an array of amenities including hotels, golf courses, airports, and restaurants. McDowell is a short drive to desirable shopping centers including Kierland Commons and Scottsdale Quarter. 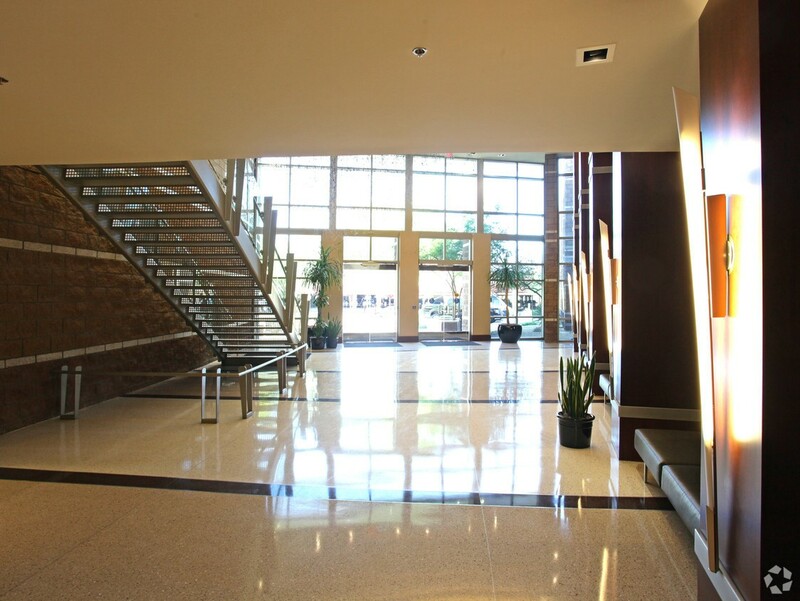 The central location allows easy access within the greater Phoenix area, Tempe and Mesa.